The Snowmass Arts Advisory Board is working on a new public art piece to honor Snowmass’ 50th anniversary. The Snowmass Village Town Council will continue their discussion about a potential community building Monday evening. Aspen Public Radio hosts the second in a series of Town Halls on housing in the valley Wednesday night. Ahead of that, we’ve heard from valley residents about their own living experiences, concerns, and hopes for the future of affordable housing. This weekend the Town of Snowmass Village is presenting a draft of its Comprehensive Plan. The draft is now open for community review. The Town of Snowmass Village currently does not allow business licenses for the sale of marijuana. Snowmass Village Town Council has created a new advisory board, with a focus on parks, open space, trails and recreation. The Town of Snowmass Village is seeking public input during the early stages of updating its comprehensive plan. The number of visitors to Aspen and Snowmass hit its peak yesterday and will stay there for the next few days. Snowmass Village has the best advanced bookings heading into the winter tourism season, even when compared to Aspen, Vail, Park City and Jackson Hole. Welcome to a Valley Roundup. The results are in from Tuesday’s election. We talk nationally, regionally and locally about how ballot issues and candidate races shook out. So, what does a Donald Trump presidential win mean for the Roaring Fork Valley? Snowmass Town Council will review the final draft of a recreation and open space plan today. After eight years of stalled development at Base Village in Snowmass, a new development group, which includes the Aspen Skiing Company, is taking over. Joining News Director Carolyn Sackariason on Valley Roundup are Madeleine Osberger, contributing editor at the Aspen Daily News and Lorenzo Semple, columnist for the Aspen Daily News. 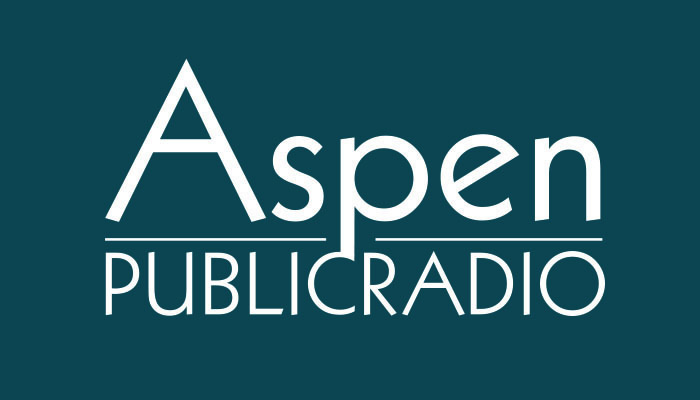 You can hear more of the conversation which includes Randy Essex, editor and publisher of Glenwood Post Independent at 3:30 p.m. on Aspen Public Radio news. The unveiling of what’s now being called the “Basalt River Park” by a citizen’s committee earlier this week has turned some heads and raised some eyebrows. At $8 million dollars, elected officials and fiscal conservatives are wondering whether it’s worth it. Joining news director Carolyn Sackariason on Valley Roundup are Madeleine Osberger, contributing editor of the Aspen Daily News and Andy Stone, columnist for the Aspen Times. Community Development Director Julie Ann Woods told Snowmass elected leaders this week that the 6-year-old comprehensive plan needs more than a couple of tweaks here and there. Getting around Snowmass Village can be difficult at times, especially if you’re trying to walk from one side of a busy road to another. So town officials are narrowing down ways to improve tricky spots. Days after Related Company announced that it would remain the master developer of Base Village, it gained final approval for the plans yesterday.